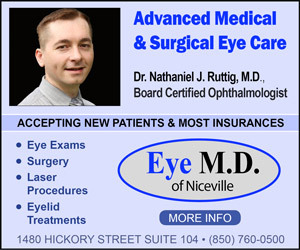 The Niceville Christmas Parade is one of the community’s most popular annual events. Schools, churches, civic groups, businesses and other organizations come together to celebrate and take part. 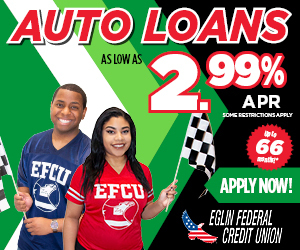 The happiest time of the year isn’t far off! 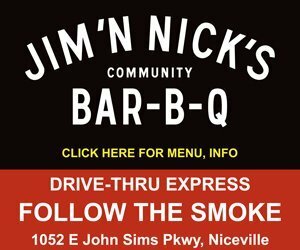 In Niceville, the Christmas Holiday season kicks into high gear with the Niceville Christmas Parade and the official arrival of Santa Claus in the Nicest Little City in the South. 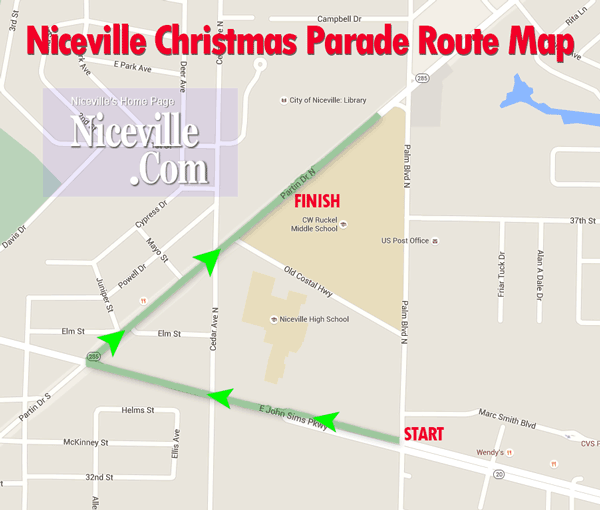 The 2017 Niceville Christmas Parade is December 2, 10 a.m. 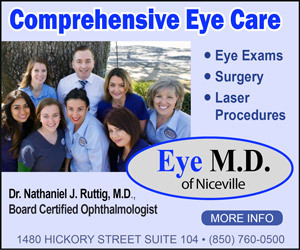 The annual parade is organized and hosted by the Niceville-Valparaiso Rotary Club. Proceeds support Holiday meals for families through Sharing and Caring, and other community service projects. Toys for Tots will be participating in the community Christmas Parade. Organizers encourage spectators to bring NEW, UNWRAPPED toys to the parade. Volunteers and members of our United States Marine Corps will be assisting in collecting the toys along the parade route. The Community Christmas Parade is one of the community’s most popular annual events. Schools, churches, civic groups, businesses and other organizations come together to celebrate and take part. Folks begin early staking out a place to watch along the parade route. The parade route is designed to enable all entrants to complete the entire route. The parade route begins on John Sims Pkwy at the intersection of Palm Blvd., and goes to Partin Drive where the parade will turn north and travel up Partin Drive between the Children’s Park and Ruckel Middle School. The location of the judging stand is in the Ruckel Middle School Parking lot on Partin Drive. Staging of the parade will be on north Palm Boulevard and Marc Smith Boulevard. If you are interested in participating in the December 2 Niceville Christmas Parade, download an entry form from the Niceville-Valparaiso Rotary Club’s Facebook Page. 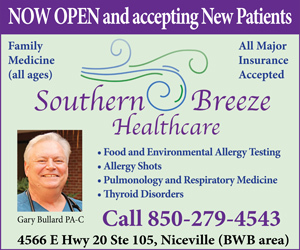 You may also email nicevalrotary@yahoo.com or text (850) 699-0045 for more information. 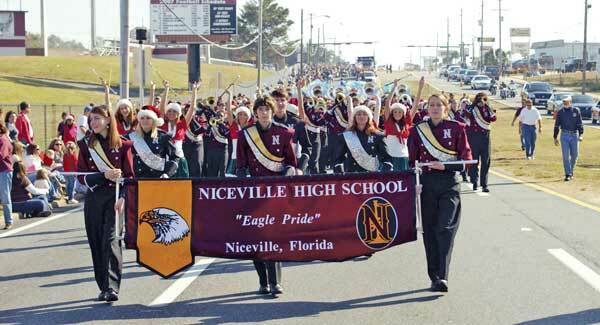 A mandatory meeting for parade entrants will be held November 27, 6 p.m., at the Niceville Community Center.